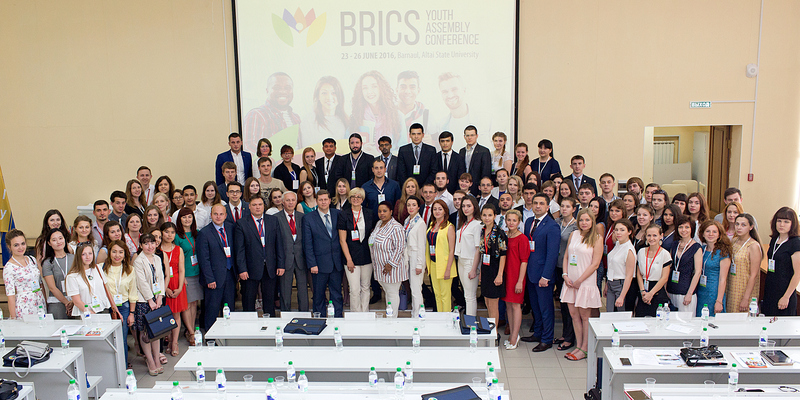 BRICS Youth Assembly Conference took place at Altai State University on 23–27 June 2016. 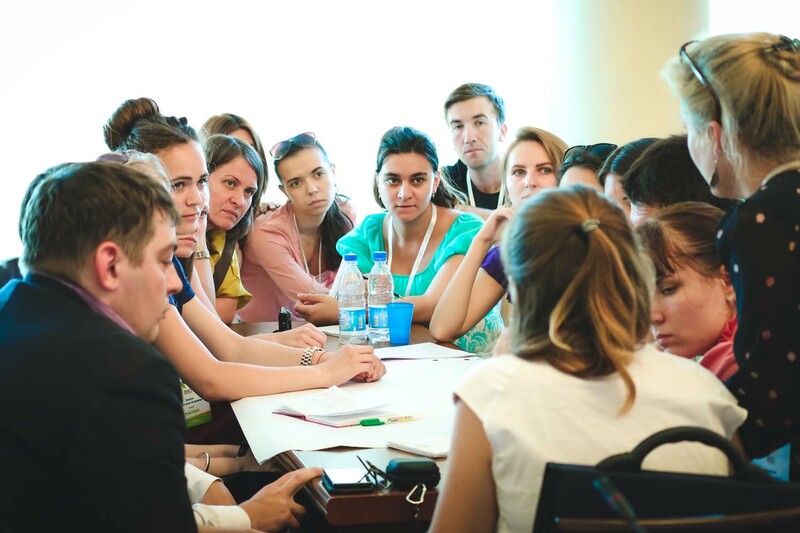 The event was organized by the Ministry of Education and Science of the Russian Federation, Federal Agency for Youth Affairs, National Youth Council of Russia, Russian Union of Students’ Organizations and Altai State University. The participants included about 120 youth leaders from Russia, Brazil, India, China and South Africa and a number of experts such as vice chairman of the National Youth Council of Russia Lukiana I. Suvorova, programming director of the National Committee for BRICS Research Liana A. Vyazovskaya, deputy director of Russkiy Mir Foundation Sergey V. Shurygin, vice chairman of Russian Engineers Union and Oeconomicus club member Vitaliy A. Ilyin, coordinator of BRICS youth cooperation at the National Youth Council of Russia Milena V. Grigoryan and others. The main objective of the event was to intensify the interstate cooperation in the format of BRICS in the field of youth policy. The forum especially focused on discussion of the issues concerning the history of organization creation, national youth policy of every member-county of BRICS, specification of areas of common interest, development of joint projects, etc. 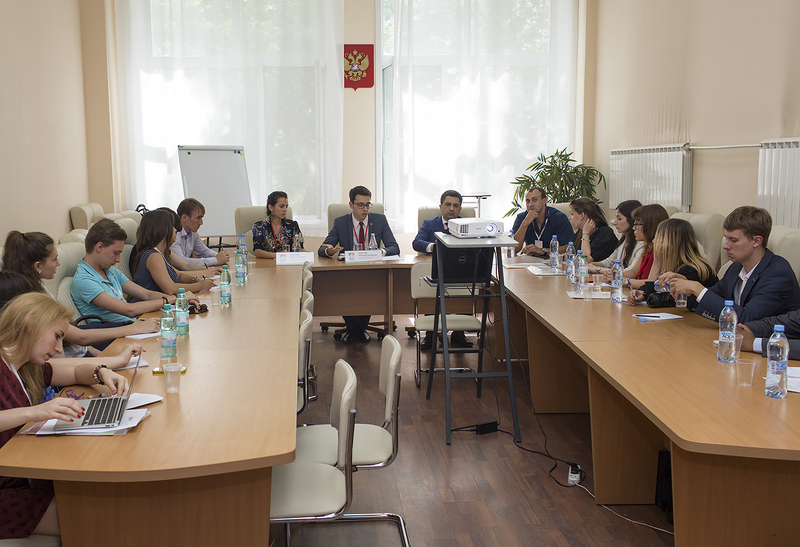 On 23 June 2016 the orientation meeting of the conference participants was held in campus C. The participants went on a sightseeing tour around Barnaul and watched the play “Station Master” that had been prepared by Homo Artisticus theatre workshop. 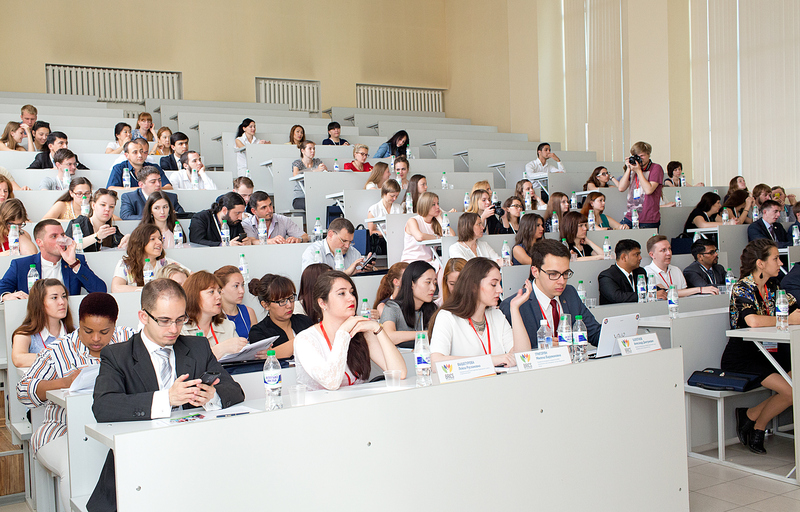 On 24 June 2016 at 10 a.m. the official opening ceremony took place in campus C. Further, “BRICS role in global policy” panel discussion was carried out, after which the separate workshops started their work. There the participants discussed the BRICS youth cooperation in business, science, studentship and culture. 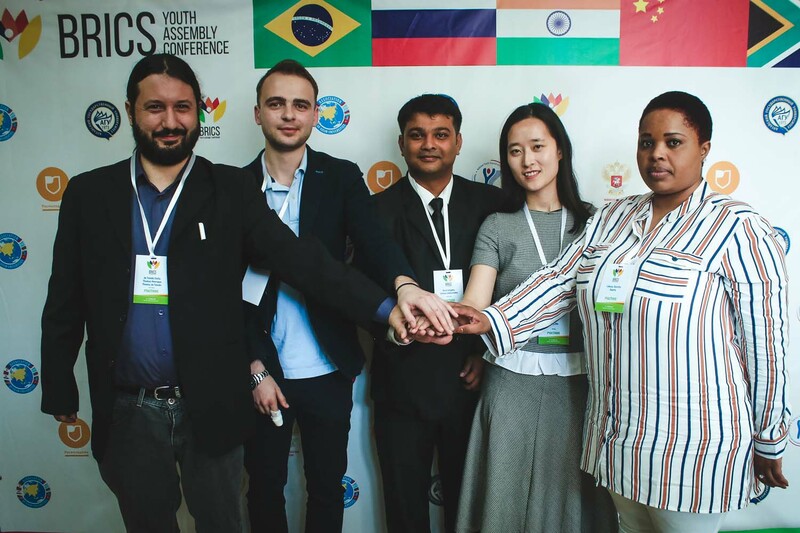 On 25 June 2016 after a number of discussions, masterclasses and presentation of the 19th World Youth and Student Festival 2017, the participants summed up the results of the BRICS Youth Assembly Conference at ASU Academic Board Hall (campus D). On 26 June 2016 the participants went on an excursion to Altai Mountains. On 27 June 2016 the participants’ departure took place. Click here to see the full photo-report.